A straw yellow wine with soft greenish shades. The scent is fruity and parfumed, delicate and floral. The flavour is soft, fresh, sprightly, pleasantly and harmonic. After a soft pressing, the must is fermented in stainless steel tanks to preserve its freshness. Refined briefly in tanks and bottle for a few months for extra finesse, Ciro' Bianco is ready to be enjoyed. Greco Bianco 100%. IT MAY CONTAIN SULPHITES. Abv 13%. 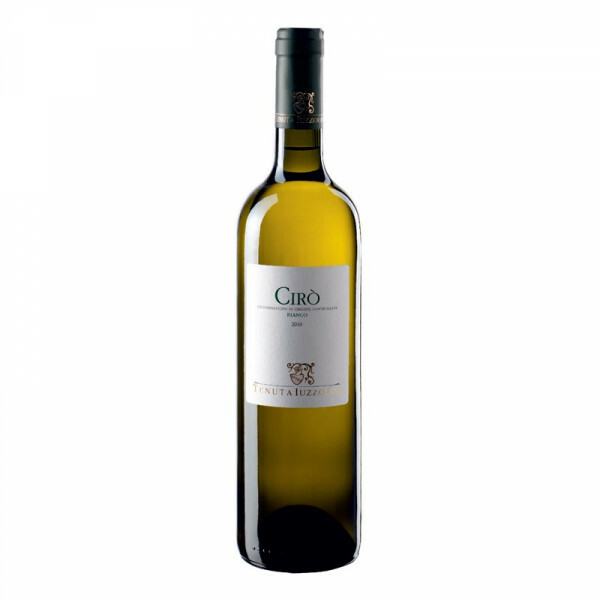 Ciro' Bianco goes well with hors d'oeuvres, white fishes and gremolata sauces. Serve at 8-10° C.